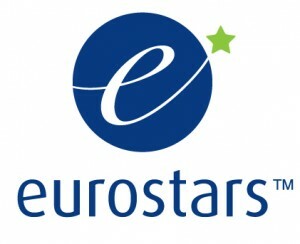 CMC along with lead partner IZI-TEQ have secured Eurostars funding to enable a two-year long project to develop their Global Open Storytelling Platform. The funds will assist with the creation of high quality story driven tours guides specifically targeted at local communities and the heritage sector. The project will focus on the creation of user-friendly, versatile, educative, multinational content for storytelling platforms that is based on the open Mobile Travel Guide (MTG) Standard. CMC predicts that this technology will open up the travel guide market to a wider range of providers thereby offering consumers greater choice for their mobile device. We are excited by this opportunity to provide support to our clients for the creation of multimedia rich travel guides, and at an price point that is affordable to the smaller or voluntary based institutions.We will promote the progress of the project and feature any newly published tour guides on our website.